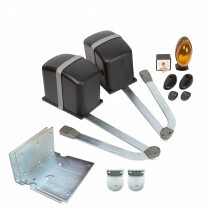 Proteco have developed a range of double swing gate automation kits designed to solve specific gate/pillar/driveway configurations, with safety and build quality at the forefront of our minds and intrinsic to all our solutions. 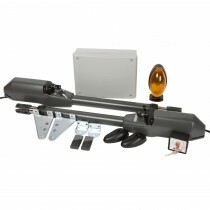 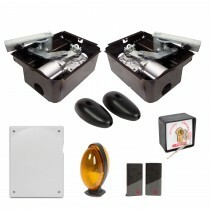 Our swing gate automation kits use standard 230v mains power we offer models with standard rams (Leader), linear rams (Ace), articulated arms (Advantage), underground motors (Shark) and wheeled motors (Wheeler). 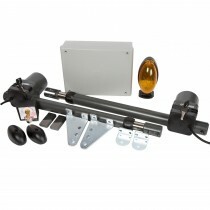 All our kits come with user friendly and easy to install control boards.